South Shore Place is a stylish community located on Pittsburgh’s SouthSide. 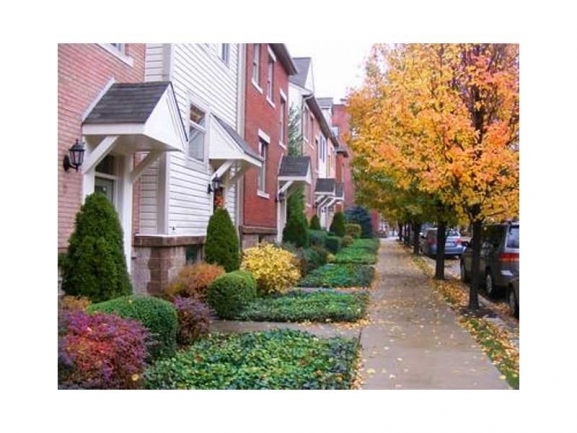 A quiet neighborhood, it sits near the Heritage Trail and Monongahela River and is convenient to the trendy shops and restaurants on East Carson Street. Gayle & Michael Blonar at Coldwell Banker are available to help you locate the perfect residence. Own a Home in South Shore Place? Making an important decision to buy or sell a condo in Pittsburgh means knowing important details of the real estate market in your desired building. Here are current real estate trends and recent condo sales in South Shore Place. Live close to the action but peacefully removed in Pittsburgh’s historic SouthSide renowned for it’s rich cultural history, vibrant local community, and exciting nightlife. If these are some of your desires then South Shore Place is the contender for your new home! For more information about units that may be available for sale, contact Gayle Blonar.